Karen Marie Flodin, 69, of Hendersonville passed away Wednesday July 27, 2016 at her residence. Percy Hillier, 94, of Arden, NC passed away peacefully Thursday, July 21, 2016. Ollie Mae Hoots, 74 of Edneyville died after an extended illness on Tuesday July 20, 2016 at Hendersonville Health and Rehabilitation. She was the daughter of the late Fate and Florence Green Metcalf. She was preceded in death by her son Ronnie Hoots. She was a member of Mt Moriah Baptist Church. Survivors include her loving husband of 50 years, Eugene Hoots, son, Donne Hoots of Chesnee, sister Pauline Edwards, brother Clyde Metcalf and sister in law Mae Dalton. A funeral service will be held Sunday at 2pm at Mount Moriah Baptist Church with the Rev. Brian Melton officiating. Burial will follow in the church cemetery. The family will receive friends one hour prior to the service in the church. William Michael Meurisse, 81 of Hendersonville passed away Sunday July 17, 2016 at the Brian Center of Hendersonville. Barbara Ann Moore, 76, of Edneyville, NC passed away Monday, July 18, 2016 after an extended illness. She was a native and lifelong resident of Henderson County. She was preceded in death by her parents Gaither and Gladys Merrill Moore and a grandson, Joshua Ford. 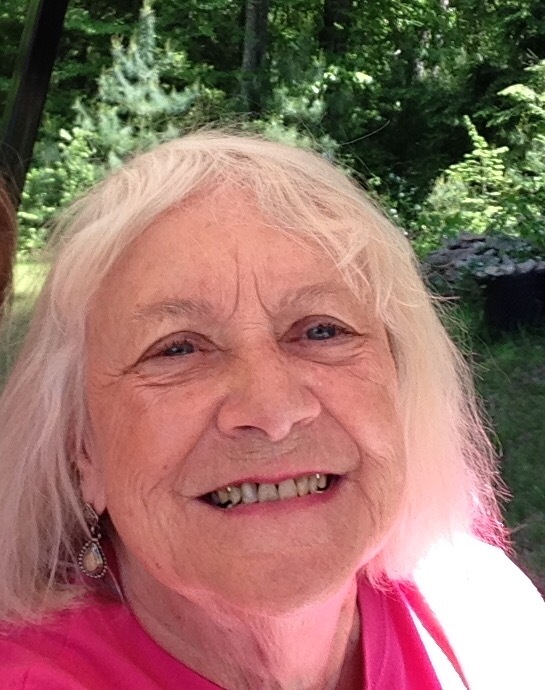 She was a member of the Hendersonville First Baptist Church and the Edneyville Grange. 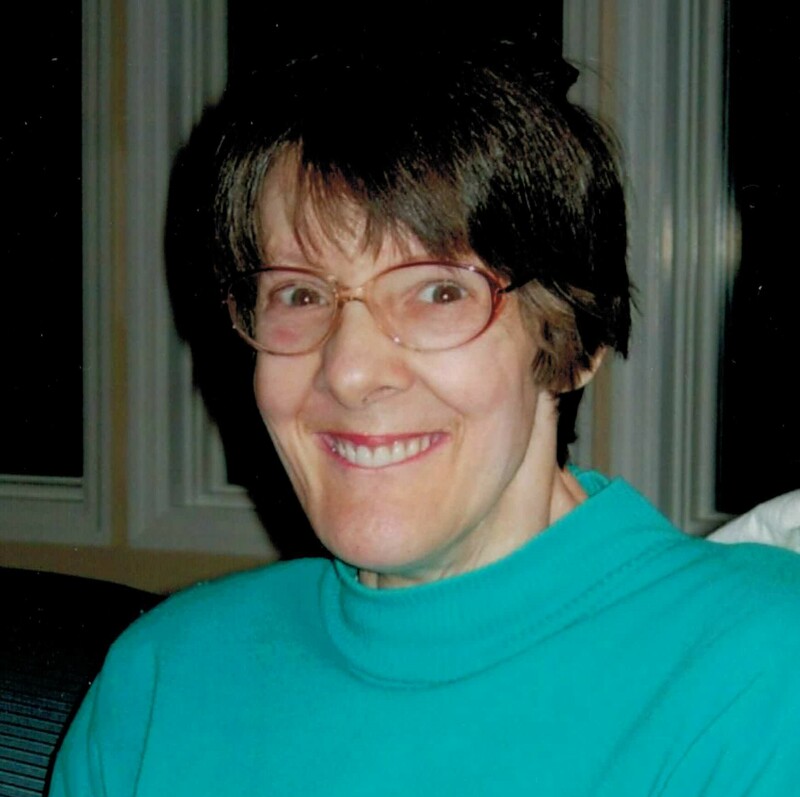 Barbara loved gardening, cooking, sewing and doing for others. She is survived by a son, Michael Jones and his wife Mercedes of Florida City, Florida; two daughters, Sandra Hall and her husband Rick of Winston-Salem, NC and Kathy Williams and her husband Gregg of Gallatin, Tennessee; two grandsons, Joseph and Aron Jones both of Florida City, Florida; two brothers, Donald Moore and his wife Doris of Edneyville and Billy Moore and his wife Aileen of Edneyville; two nieces and two nephews. A funeral service will be held 2:00 PM Wednesday at the Chapel In The Pines of Jackson Funeral Service with Rev. Steve Scoggins officiating. Burial will follow at Forest Lawn Memorial Park. The family will receive friends one hour prior to the service in the chapel. 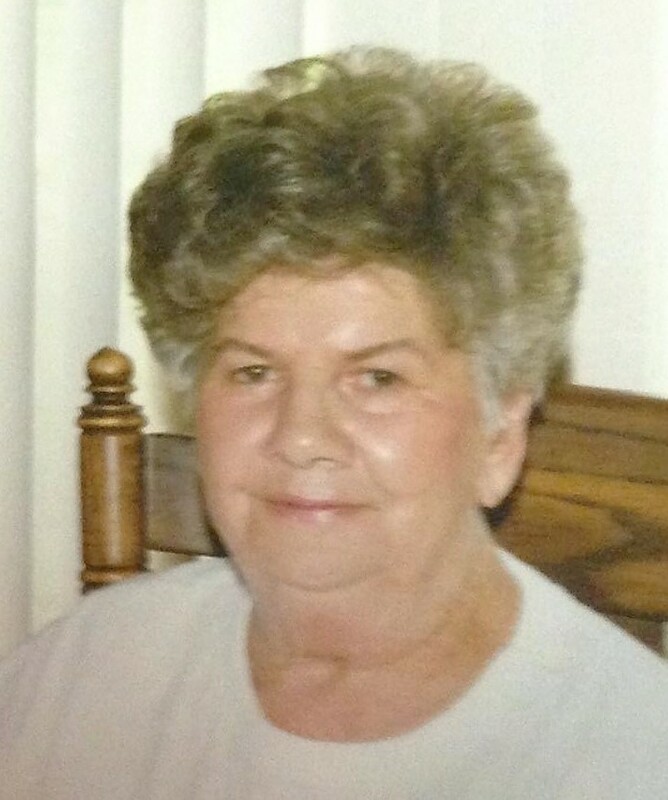 Barbara Ann Moore, 76, of Edneyville, NC passed away Monday, July 18, 2016 at Spring Arbor. Jesse “J.P.” Huggins, Jr., 90, of Mountain Home went home to be with the Lord Thursday, July 14, 2016. 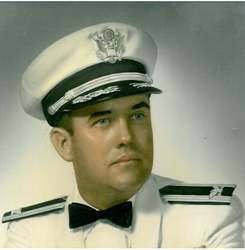 A native and lifelong resident of Henderson County, he was a son of the late Jeannie Belle Greer and J.P. Huggins, Sr. He was preceded in death by his first wife, Evaughn Allison Huggins and their two sons, Thomas Marlowe Huggins and Jesse “John” Lamar Huggins and a brother, Harold Hampton Huggins. J.P. graduated from Etowah High School and served in the US Marine Corps in the Pacific Theater in World War II. He owned and operated J.P. Huggins & Son Construction. J.P. was a founding member of the Mountain Home Fire Department and a lifetime member of Naples Baptist Church where he served as deacon for many years. He was also a past Grand Master of the Kedron Masonic Lodge, #387, as well as a past Worthy Patron of the Hendersonville Chapter 61, Order of the Eastern Star. J. P. is survived by his loving wife of 31 years, Jeanne Trice Huggins; sister, Jeanne Huggins Revis; daughter in-law, Donna Smith Huggins, wife of the late John L. Huggins; granddaughter, Allison Smith Huggins; nephew, Tim Revis of Royston, GA; niece, Diane Travis, and her sons Al and Matt Travis, and their father Craig Travis; step-daughters, Debbie Blackwell and husband Kenny, Donna Stanley and husband David; and their children, Trisha and Brooke Blackwell and Tiffany Stanley; and great-grandson, Matheu Reeves. A funeral service will be held at 2:30 PM Sunday, July 17, 2016 at Naples Baptist Church with the Reverend Richard Merck officiating. Burial will follow at Shepherd Memorial Park with military honors. The family will receive friends Sunday from 1:30 – 2:30 at the church. In lieu of flowers, memorials may be made to Naples Baptist Church or to the Shriners at www.tmcfunding.com, or to a charity of the donor’s choice. Kathleen Sipes Satterfield, 61, of Hendersonville, NC went to be with the Lord, Monday, July 11, 2016. She grew up in Woodbridge, VA and had lived in Henderson County for 43 years. She preceded in death by her husband, Walter Satterfield Sr., her parents Raymond and Julia Houghtaling Sipes and a brother, William Robert Sipes. 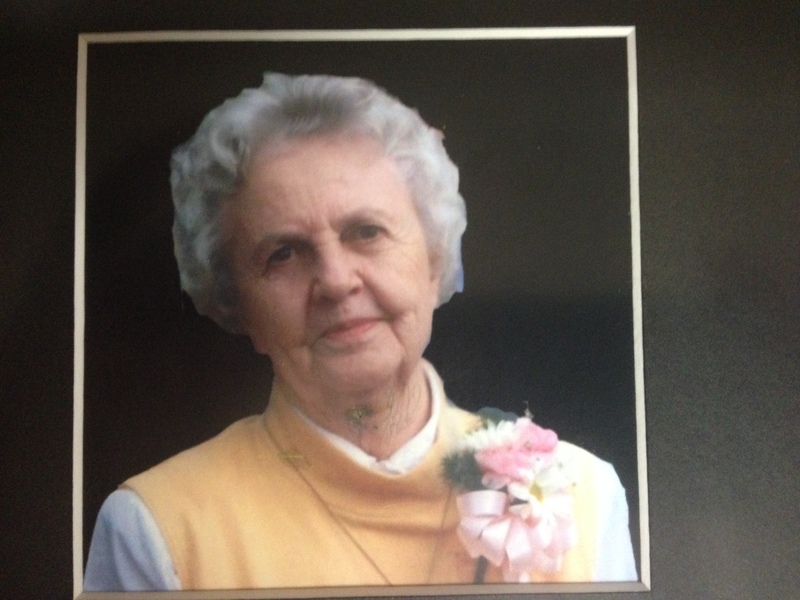 She was an active member of Mud Creek Baptist Church where she volunteered for many activities. She had retired from Pardee Hospital after 30 years as Lab Technician and enjoyed Crochet and Needlepoint. Kathleen was a very devoted and loving wife. She is survived by two brothers, Gary Vincent Sipes of Dumfries, VA and Edward Thomas Sipes and his wife Jo Ann Sipes of Woodbridge, VA; three sons, Walter Ray Satterfield Jr., Paul Jeffery Satterfield and Steve Jackson and his wife Lori all of Hendersonville; two daughters, Beverly Satterfield of Hendersonville and Kathy Beckett and her husband Tom of Etowah; fourteen grandchildren; numerous great grandchildren, great-great grandchildren, nieces and nephews. The family will receive friends from 9:15 AM to 10:00 AM Saturday, July 16, 2016 at Mud Creek Baptist Church with a celebration of her life following at 10:00 AM with Rev. Greg Mathes officiating. In lieu of flowers, donations may be made to the Elizabeth House, 581 S. Allen Street, Flat Rock, NC 28731. James Patterson of East Flat Rock has passed away July 10, 2016 after an extended illnes at Pardee Hospital. He was a lifelong resident of Hendersonville. He was the son of the late Avery and Lucy Mae Patterson. He was one of sixteen children and leaves behind many grandchildren and great grandchildren. He leaves behind his son, James Patterson Jr; daughters, Monica Gist, Denise Quisenberry, Rachel Dixon and Sydney Partee. A graveside service will be held 11:00 AM Thursday, July 14 at Holly Springs Baptist Church Cemetery with Rev. Mike Engle officiating. Annie Louise Owens, 84, of Hendersonville, went home to be with the Lord on Thursday, July 7, 2016 at Park Ridge Health, surrounded by her family. She was a daughter of the late Leoda Rippie and William Suttles. She was also preceded in death by her husband, Earl Henson Owens; a daughter, Edith Owens and two brothers, Mac and William Suttles. Ann loved cooking and caring for her family. She cherished the time she was able to spend with her grandchildren and great-grandchildren. Survivors included her two daughters, Elaine Shipman of Hendersonville and Cathy Last and her husband Carl of SC; one son, William “Bill” Owens of Hendersonville; grandchildren, Anthony, Ryan, Dewayne, Mandy, Candy, Scotty and Justin; great-grandchildren, Blake, Mackenzie and Matthew; brothers, Albert Suttles of Etowah, Charles Suttles and his wife Nancy of IL and Kenneth Suttles of Brevard; sisters, Mary Banks of Brevard and Bethalee McCallum of UT. Funeral services will be held on Monday, July 11, 2016 at 2pm in the Chapel of Forest Lawn Funeral Home. The family will receive friends for one hour prior to the service. Burial will follow in the park with a reception afterwards in the funeral home. To offer online condolences please visit www.forestlawnfuneralhome.com. 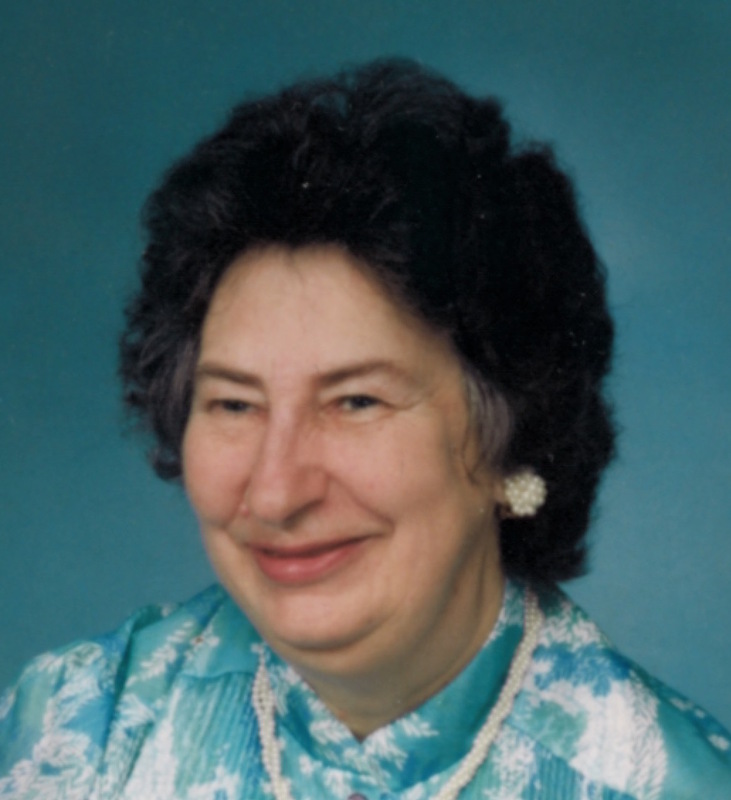 Betty Warnock Jackson, 87, of Hendersonville died peacefully on Monday, July 4, 2016 at the Elizabeth House following a brief period of declining health. 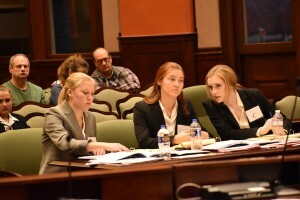 She was a daughter of the late Herman and Marguerite Warnock. Betty was also preceded in death by her husband, Eugene Jackson, Jr.; daughter, Suzanne Jackson and sister, Evelyn Major. She was born in Atlanta, GA and was raised in South Carolina and Georgia. She moved to Hendersonville in 1955 and resided here for 59 years. Betty resided briefly in Georgia before recently returning to Hendersonville. Betty was a member of Hendersonville First Baptist Church, where she was employed for over 30 years as a preschool teacher and then preschool director. She was a woman of very strong faith who enjoyed her walk with God, through her relationship with Jesus Christ. Betty enjoyed all of God’s creation from the mountains to the beaches, along with the trees, flowers, and birds that inhabit it. She cherished her family and enjoyed spending time with them, especially her children and grandchildren. Betty touched the lives of many people through her ministry work with Love In Action, Special Friends and Interfaith Assistance Ministry. 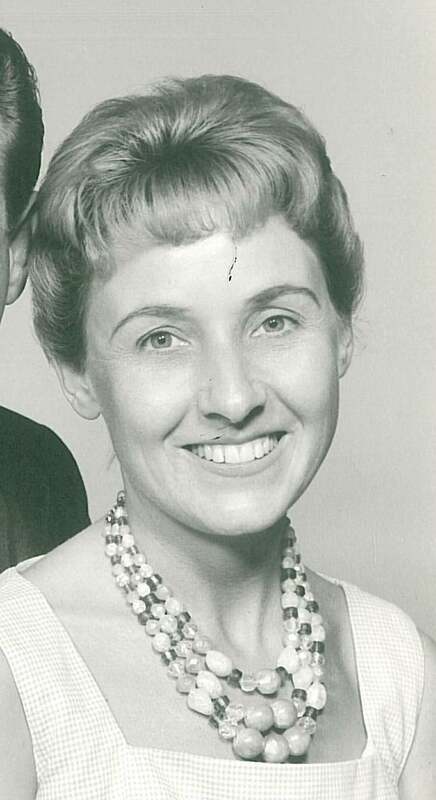 She is survived by her daughters; Marguerite Murphy and her husband Tim of Griffin, GA, Deborah Mihalik and her husband John of Hendersonville; sons, David Jackson and his wife Martha of Smyrna, GA, Mark Jackson and his wife Jill of Hendersonville; brother, Charles Warnock and his wife Lola of Georgia; 10 grandchildren and 1 great-grandchild. A celebration of life will be held at 1pm on Thursday, July 7, 2016 at Hendersonville First Baptist Church with the Reverends Steve Scoggins and Dr. Gordon Elliott officiating. The family will receive friends following the service in the reception hall. A private family graveside will be held.